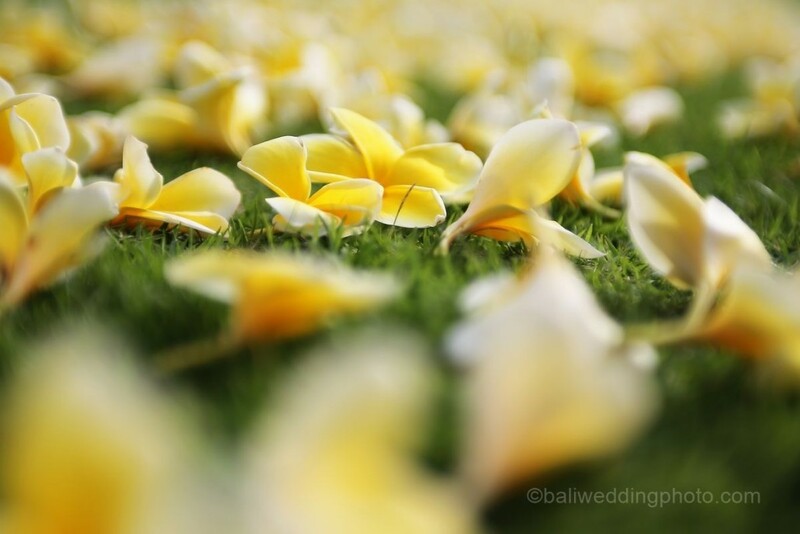 Bali wedding packages are less expensive than in your country. The services include all things to create a special and attractive wedding party. Your wedding will be a memorable and unforgettable moment in your life when it is held in Bali. This tropical island has got a lot of wedding venues where you can throw your wedding party. What you need will be included in a package provided by several vendors. 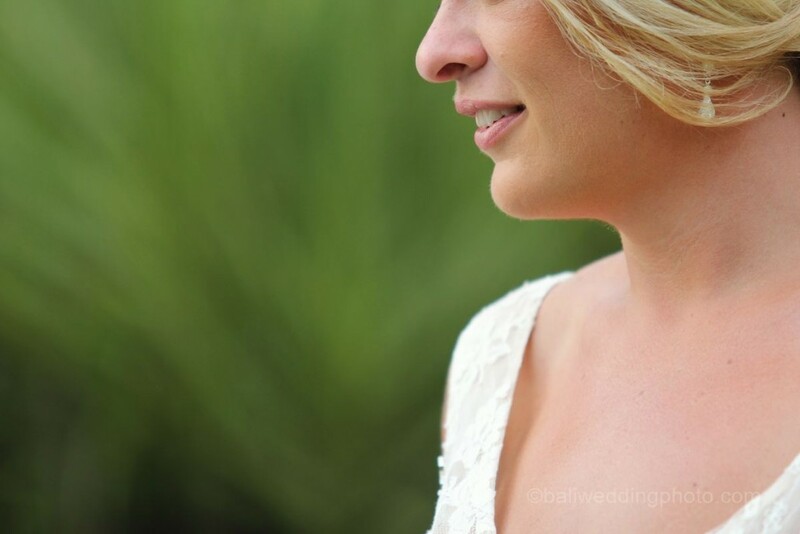 You are recommended preparing all things before you choose one of the vendors to do your bali wedding planning. When you will throw your wedding party? The time affects the success of your party. Actually, it is all because of the season. Actually, the date will not be a problem if you are going to have indoor party. But, outdoor wedding party should consider the season. Bali is in tropical country so that it has two seasons: dry and wet season. Of course, the best time to get Bali wedding party is in the dry season. It happens during April to August, but the peak season typically happens in July to August. Consequently, all prices skyrocket including the accommodations, food and rental location. Wet season is in October up to March, but it is good to have it in September up to November since it does not rain a lot. 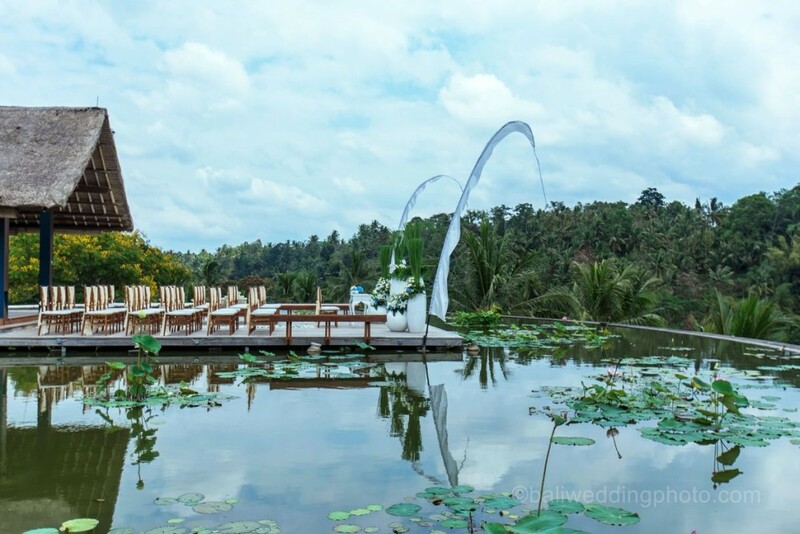 Even though there are a lot of wedding venues in Bali, we can categorize them into four main venues. Of course, your budget allowance and preference applies here. For a spectacular wedding party, villa wedding is preferable. Overall, it has got a lot more comforts and convenience for happy couples and more options you can choose to customize your wedding party. If you want easier Bali wedding party with flexible time, resort or hotel wedding can be your choice. 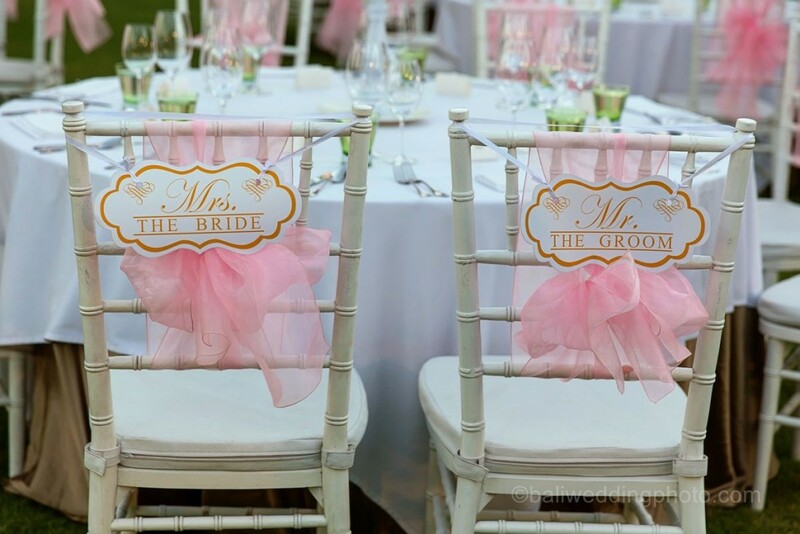 You can arrange your wedding party regardless of the date you determine. 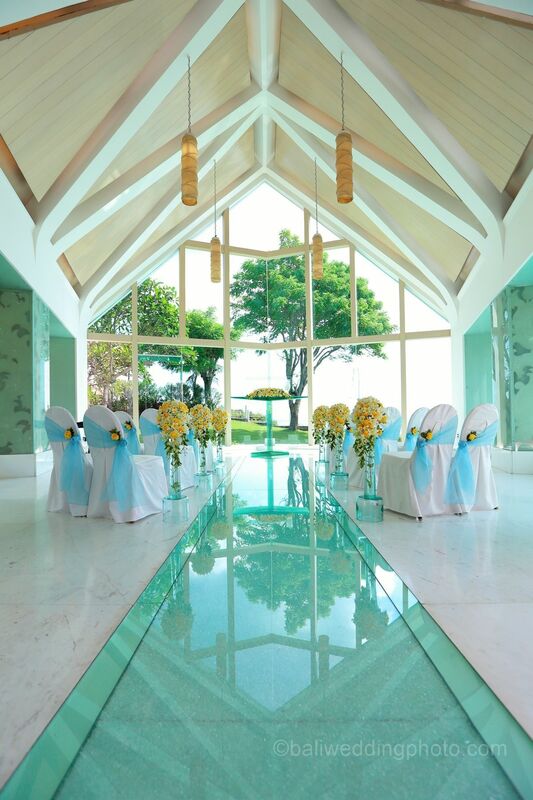 Hotel and resorts in Bali now develop chapel that can be used for wedding party. Wedding chapels are available now. The party is commonly held in small buildings. However, those that have specially appointed can throw the wedding party at chapel. 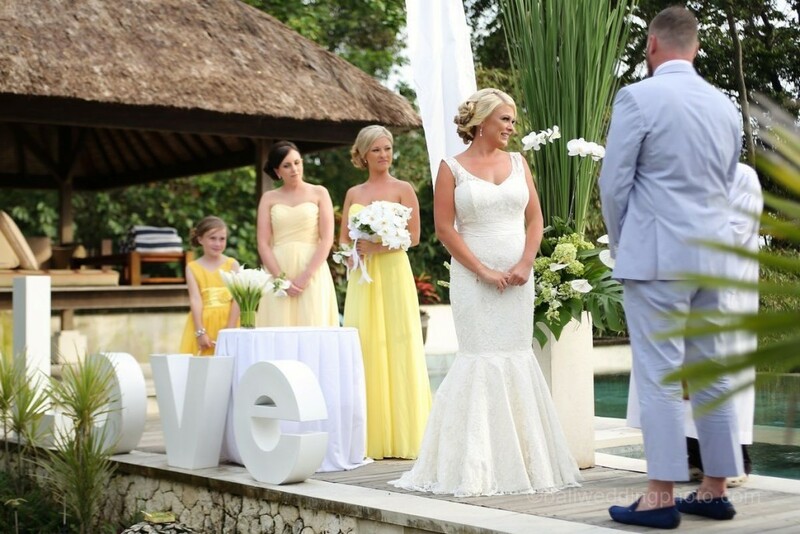 If you decide to have your Bali wedding party on the dry season, you can choose either beach or garden wedding. Beach is a public area but Bali has got a lot of beautiful beaches with amazing spots to have a wedding party. Garden wedding, on the other hand, is held in tropical garden that has been planted with tropical trees like hibiscus, frangipani and palm trees. 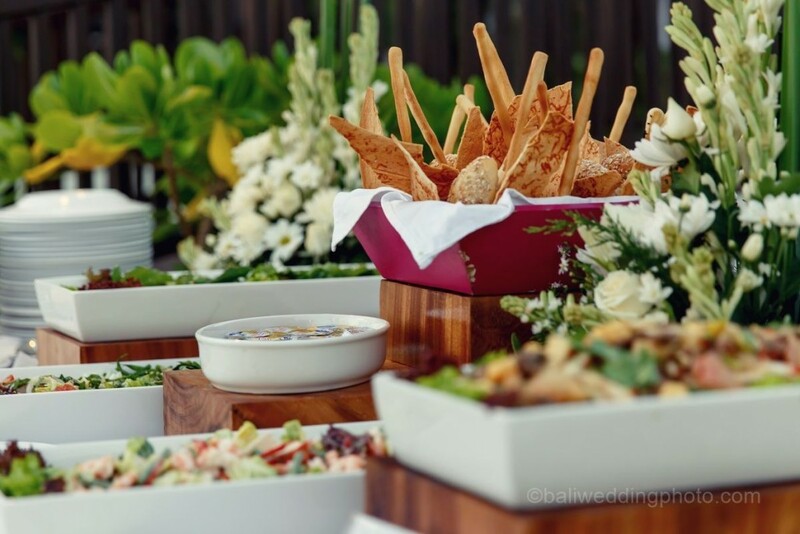 Your wedding party does not only include venue and date. The detail has to be decided and you can take a look at the package that the vendors offer to you. A lot of preparations are to be conducted and it is important for you to check them entirely. Legalities and paperwork are critically important. The other services like catering, party services and also wedding photography need to be taken into account as well. You have to get the detail package to see that you get all what you need by considering your budget allowance. Beware of getting a vendor. Low price does not mean good quality services, but its opposite also applies. Finally, it can be a memorable and amazing Bali wedding.